Cosy little Restaurant Costa Teguise Lanzarote - Home Made Food takeaway/delivery service in Costa Teguise, Lanzarote. Open Monday - Friday 11.30 - 17:00 . Saturday & Sundays : 11:30 - 16:00. 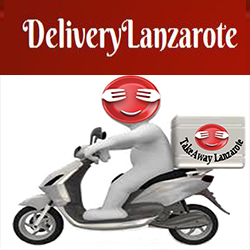 Tapas Delivery Takeaway Lanzarote Spanish Tapas Restaurant There are 28 products to choose from.